Julian Petrin is an urbanist, city consultant and expert for participatory urban development. In 1998 he founded the leading german urban planning practice urbanista, specialized in participatory urban design and research on urban futures. In 2009 he founded the internationally acclaimed citizen think tank Nexthamburg that introduced the concept of open innovation to urban development. Julian Petrin teached as visiting professor for urban management at the University of Kassel in Germany and is lecturer at the international doctoral college „Forschungslabor Raum“ founded by the ETH Zurich. 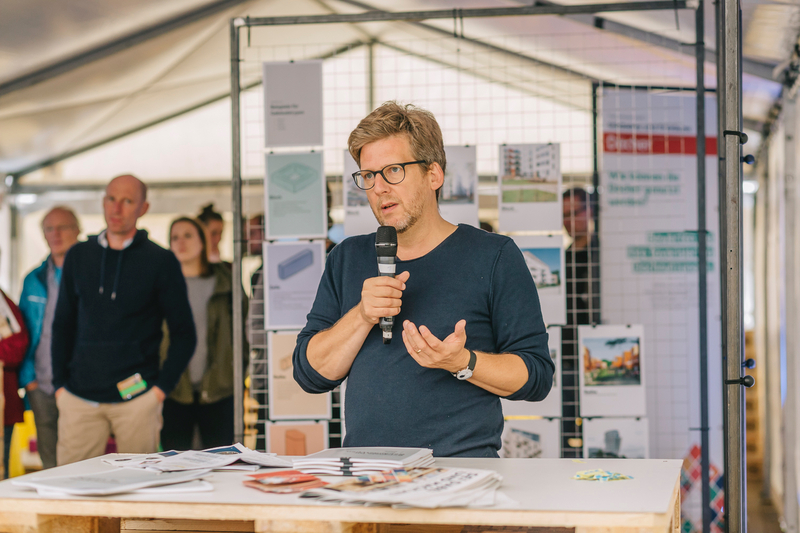 Among his advisory work, Julian Petrin is member of the German Academy of Urban Design and Planning and is part of the advisory board for the international building exhibition IBA Thüringen. He is an acclaimed keynote speaker and has received several awards for his work at the intersection of urban design and participation. Get in contact if you need consulting or concept support in urban change.